Welcome to Potential Paradise with a view!!! 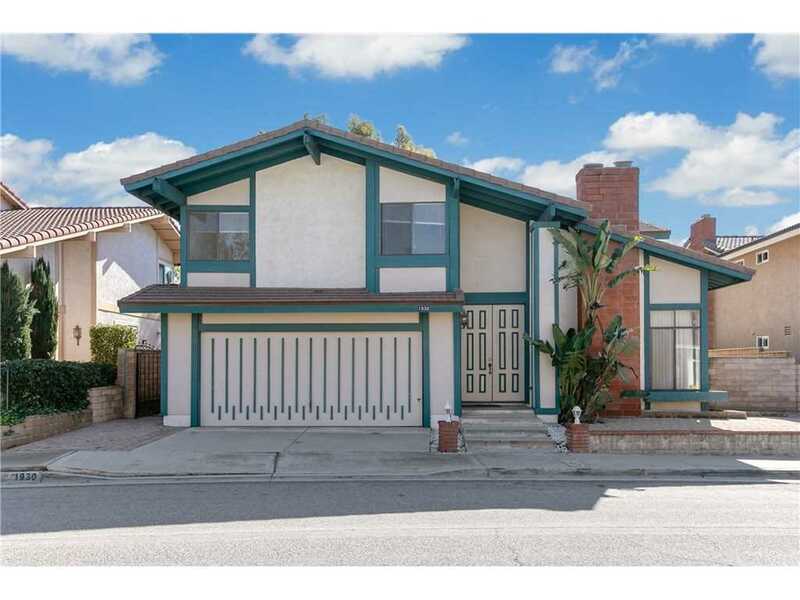 Located on the border of Placentia and Yorba Linda, this bright and airy home has 4 bedrooms and 2.5 bathrooms. The living room offers cathedral ceilings with a cozy fireplace. Master suite has amazing views from every corner of the room and even has a private patio. Community amenities include swimming pools and tennis courts. 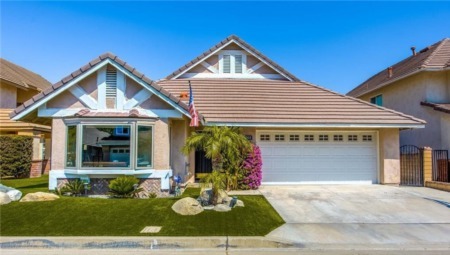 Great freeway access and shopping nearby, along with Awarding-winning Placentia-Yorba Linda school district, this home cannot be missed!!! Lot Size: 0.09 Acres / 4010 Sq. Ft.
SchoolsClick map icons below to view information for schools near 1930 Los Alamitos Drive Placentia, CA 92870. Listing provided courtesy of Eric Lambert, RE/MAX Cornerstone.